Content Marketing has become the heart of marketing strategies and rightly so. 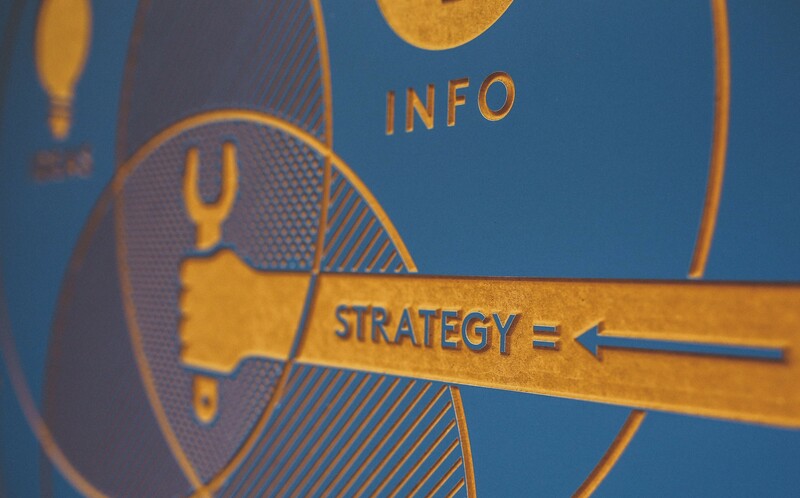 Why is Content Marketing Strategy: An Unbeatable Practice? It is because not only does it help a business to grow but also nurtures relationships with customers – an aspect that distinguishes it from traditional marketing. The idea is to inform and educate your customers about your business and services. Today, consumers have become less likely to respond to traditional tactics and would rather make decisions based on their judgement. They don’t like to be just sold things- a behaviour that holds true for both B2C and B2B customers. This is where content marketing comes into the picture. Unlike traditional marketing, it relies on building a trustworthy rapport with the prospective customers and instead of creating a new demand, content marketing focuses on anticipating and meeting an existing need for information. Given how effective content marketing has proven to be in converting leads into sales, it is no surprise that everyone is trying to churn out more and more information. However, not all of this information is credible or useful. The result of which is a cluttered digital environment where consumers are swamped with mediocre content; a situation which is not favourable either for the businesses or the consumers. Depending on the organisational goals, every business needs a different approach to stand out among the rest. Content marketing is a process that needs to be constantly updated to recognise and predict the information requirements of a specific audience, making it vital to strategize accordingly. Because they are so accessible, blogs are the perfect platform to build relationships with potential customers. People enjoy reading them and if regularly updated with well-written and informative articles, they can prove to be an efficient way of converting leads into sales. Videos are more engaging and are likely to leave a more lasting impact on people in comparison to textual content. They can be shared on the organisation’s website, blog posts or social media posts. Social media gives you the freedom to decide how and what you want to communicate to the people. Its ability to let organisations interact with its target audience definitely makes it the most powerful channel for content marketing. Infographics is one of the most effective methods to bundle lot of information in a way that is clear, visually appealing and yet can be easily retained by the audience. A simple and clean design will go a long way in spreading the message without overwhelming the audience. Adding relevant images to social media and blog posts or simply using them on their own can greatly enhance the utility of the message being put across. Humans are visual learners and as cliché as it may sound, a picture is indeed worth a thousand words. Brochures and white papers are useful tools to disseminate complex information. They can include images and graphs. They are quite useful when it comes to showcasing areas of expertise and persuading potential consumers. Mobile apps help businesses to reach out to a wider audience by distributing product information. They have also proven to be helpful in building customer loyalty as it makes consumers feel more engaged with an organisation. The right content marketing strategy can take you ahead of your competitors and help you reach your goals. Get in touch with us to know how we can help you build an effective content marketing strategy that will benefit you and your business.